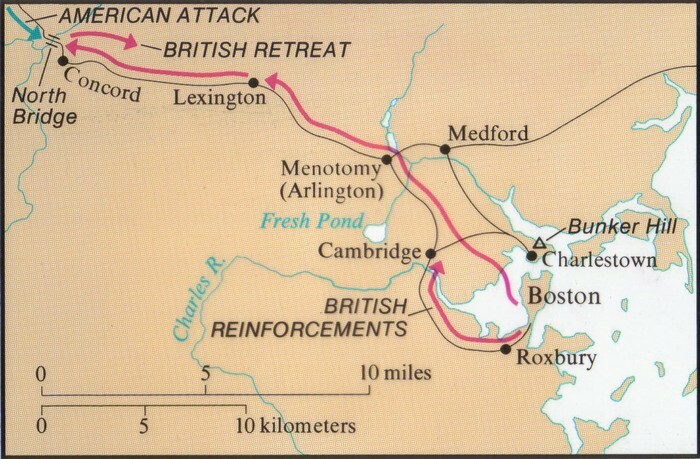 This is the battles of Lexington and Concord. Paul Revere and William Dawes were there. 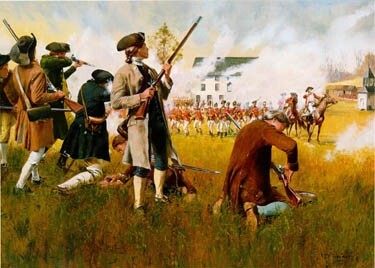 The event take place in April 19,1775. It took place at Massachusetts Ave, Lexington. Paul revere and William Dawes warned that the British were coming.When they were on their first fight many people were down already. 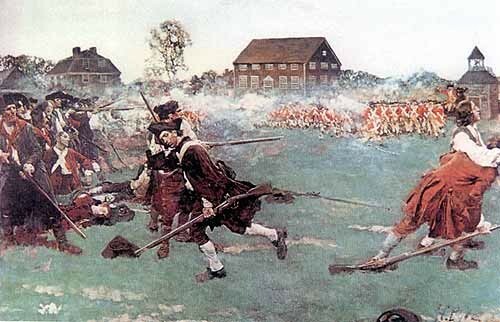 Over about 100 people died in the Americans and 300 British people died.They gathered and fight. Finally, the war was over, the Americans won the war.